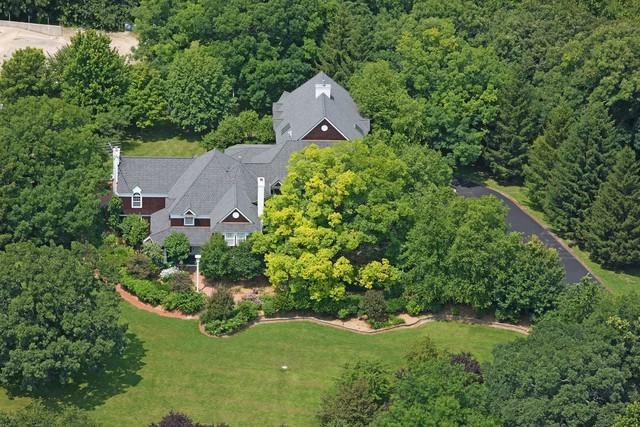 Retreat or Retirement - elegant home and commercial building! 70 acre Cape Cod Estate. Home features a spectacular 2 story paneled library w/loft, gourmet kitchen, great rm or second master w/French doors to deck & fireplace, inlaw or guest suite, 4 or 5 bedrooms, 5 full baths and 2 half bath. 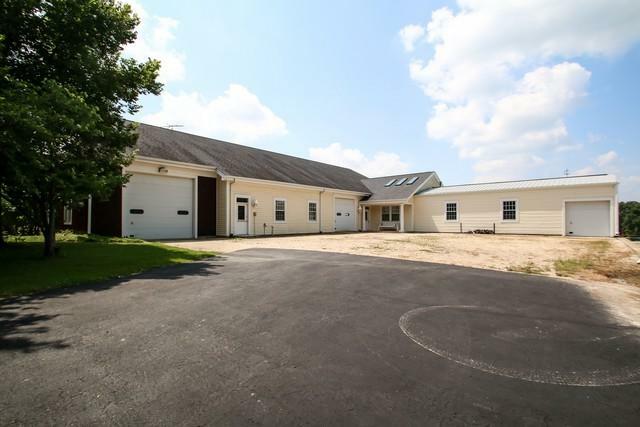 Estate includes a separate 7000+ sf commercial rec/workshop bldg. w/heat/air, full bath, multiple work areas, kennel, greenhouse and drive-thru garage that will accommodate a full bus plus a pole barn. The commercial building could be used for any number of business possibility, since it is fully temperature controlled with large overhead doors. approximately 49 acres in crop. Land is suitable for horses or other livestock. Multiple parcels and the far west parcel is a lot of record - possibly buildable. 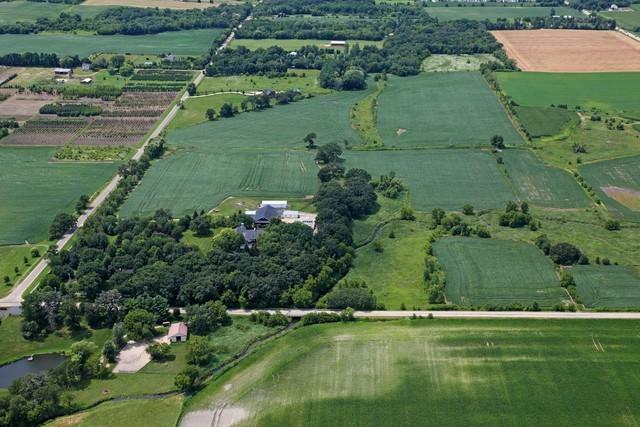 There is an option to buy the property with 11 or 26 acres. Close to train and shopping. This has not been run as a business but is suitable for multiple business uses. Agent owner.